The PM's indicated a big enough interest to warrant a run of the shirts. 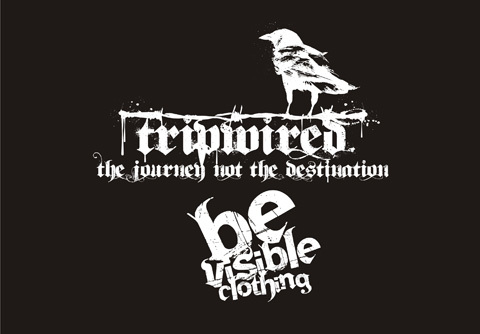 Please e-mail your request to ... info@tripwired.co.za ... with the following details. Custom NAME that must be added if any. 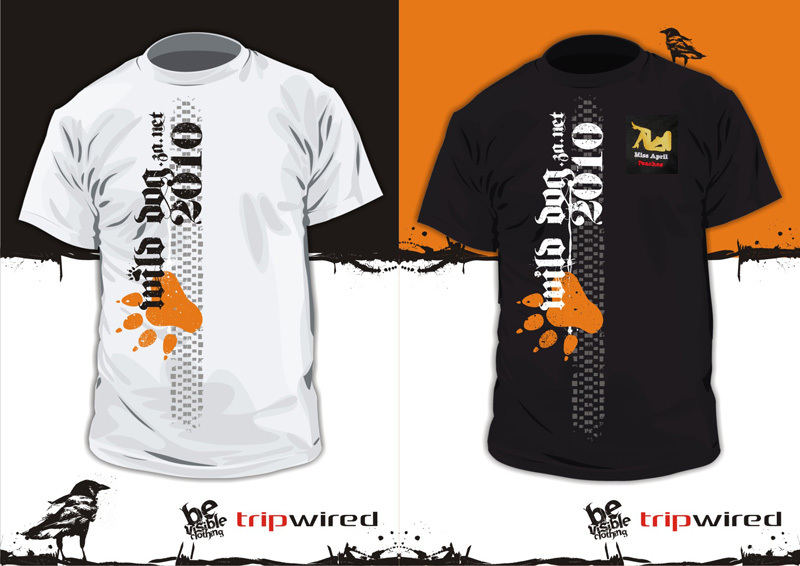 Price is R235.00 incl VAT and a R10.00 Donations to PAW. R5.00 extra for a custom name. Once we have the e-mails then Invoices will be mailed back to the interested parties. Is there a pic somewhere of these shirts? Blessed are the Cracked for they are the ones who let in the light. We only do the black one on this run for PAW. I will be out of the office till Sunday ... please send the emails and we will close the orders on Monday. Just need to confirm ... the "M" for Racing Chic is a "ladies medium", the same sizes as the ones made for the Calendar Girls? Ek het jou PM gekry en geantwoord. Ek wag vir Plottie se besonderhede ... ek sal die bestelling Vrydag afsluit.